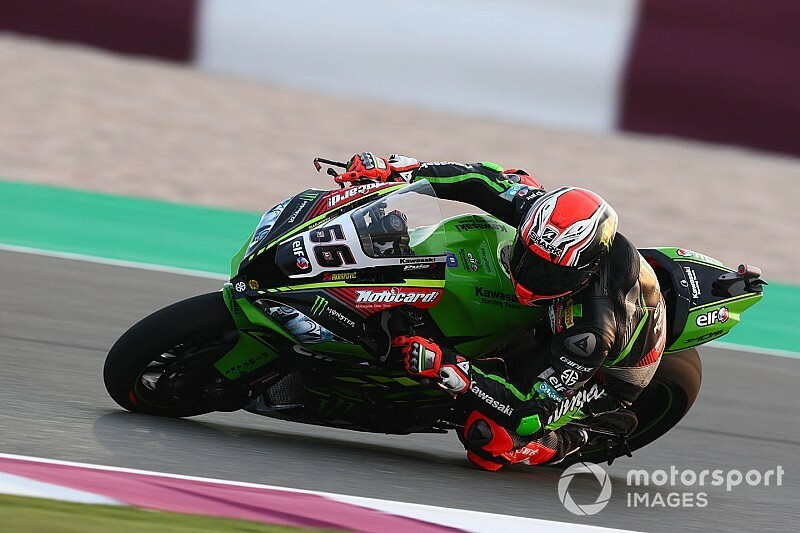 Tom Sykes took pole position for his final World Superbike round as a factory Kawasaki rider in Qatar, beating his teammate Jonathan Rea by a tenth of a second. Sykes took his sixth pole of the season, and has now topped five qualifying sessions out of the last seven. The 33-year-old was narrowly beaten to the early lead by Yamaha's Alex Lowes, whose 1m57.128s time was the benchmark until the final minute of qualifying. Lowes was temporarily demoted by Eugene Laverty before surging back ahead, leading as the chequered flag fell. But Kawasaki duo Rea and Sykes both improved, first the reigning champion beating Lowes by exactly one tenth and then Sykes setting a 1m56.124s. Lowes will complete an all-British front row in third, followed by the Aprilias of Laverty and Lorenzo Savadori. 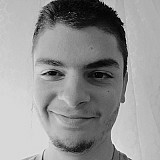 Barni's Xavi Fores was the top Ducati rider in sixth, over a second off the pace. 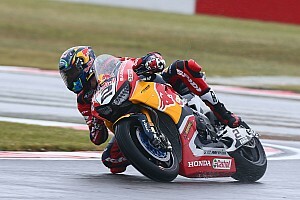 Fores came through the first part of qualifying where he was second behind Leon Camier (Ten Kate Honda). 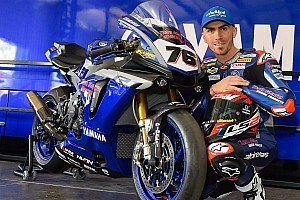 The sole BMW of Loris Baz will start the race seventh as Michael van der Mark had to settle for eighth, more than a second slower than his teammate Lowes. 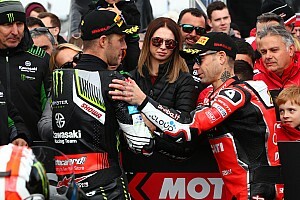 The top 10 was completed by Marco Melandri (Ducati) and Camier, followed by Toprak Razgatlioglu (Puccetti Kawasaki) and Chaz Davies (Ducati). Leandro Mercado was the fastest rider not to make it to SP2 and is set to start 13th, as the Orelac Kawasaki man's final fast lap ended with a crash.